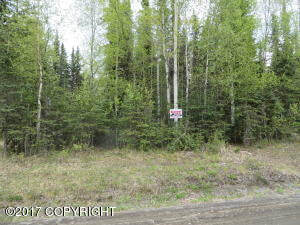 DESCRIPTION: Residential building lots in the City of Kenai. Gas and Electric are Adjacent. Several lots available in this subdivision. DRIVING DIRECTIONS: Kenai Spur Highway to aprox. MP 4.25. Turn on Silver Salmon Drive. Look for real estate sign.